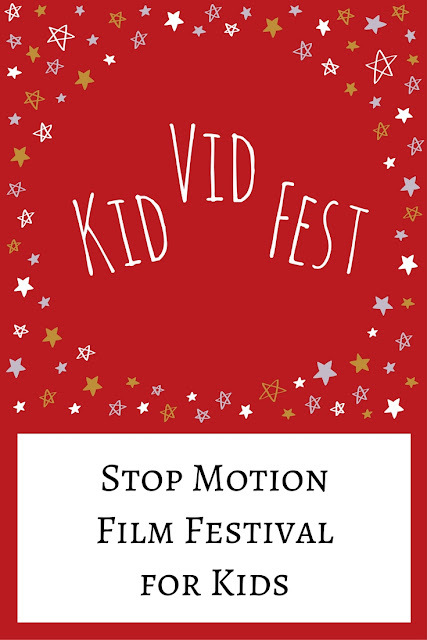 I'm really excited to share this fun STEAM opportunity for kids: create a stop motion video for the Kid Vid Fest movie festival! 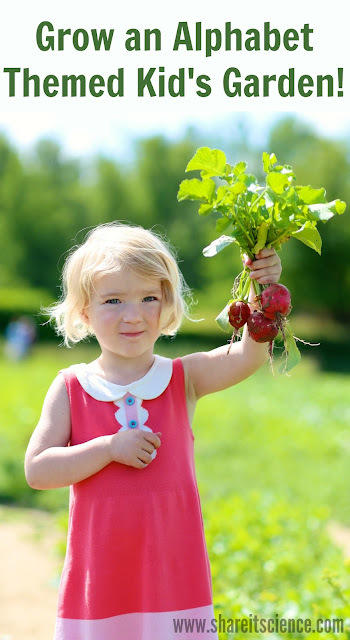 This is a great way to keep your children busy during the last bit of summer. Enter the Kid Vid Fest Stop Motion Contest! What is stop motion? It is a type of animation using a technique where the camera is frequently stopped and started giving motionless figures movement. Kids can create this type of animation with clay, LEGO bricks, or other toys. The beauty of the digital age is that just about everyone has a device that can film or take photos in their back pocket. There are many ways to create a stop motion film. You can find lots of descriptions for how to create your film on the Kid Vid Fest website. 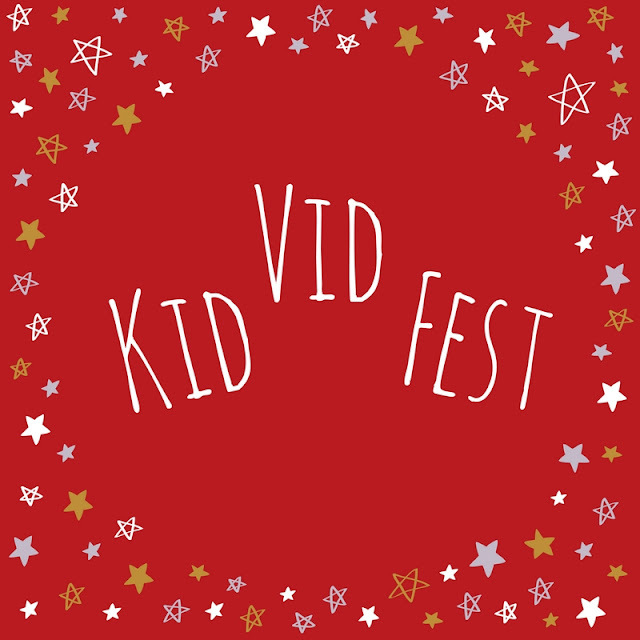 Kid Vid Fest was created to cultivate kindness and creativity online. This online film festival celebrates the positive imaginations of youth! 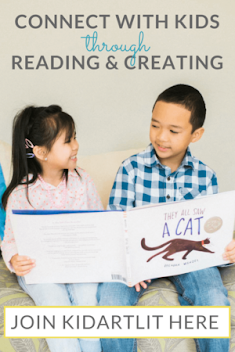 It is a great opportunity for your students at school, children at home, afterschool STEAM club participants, or makerspace kids to create a new masterpiece. You can find everything you need to know to enter the contest here. Hurry! The Early Bird Deadline (free entry) is August 15th. You might even win a Chromebook or another great prize! The film festival sports a youth-led review board offering the opportunity for kids and teens to celebrate each other’s creativity. In honoring the Kid Vid Fest mission, this year’s inaugural festival focuses on the theme of kindness. We can’t wait to see how youth across the United States and the World interpret the theme and what stories the prompt generates. Join us as we partner with the Kid Vid Fest to Keep It Kind Online! If you are interested in creating other types of animation, you will want to check out our post "DIY Zoetrope Animation STEAM Project".